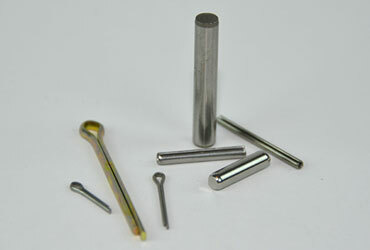 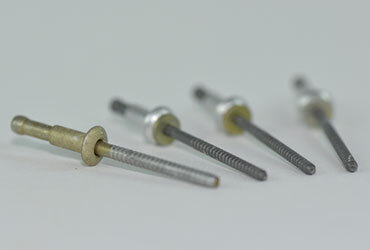 We provide dowel pins that are generally hardened steel or stainless steel. 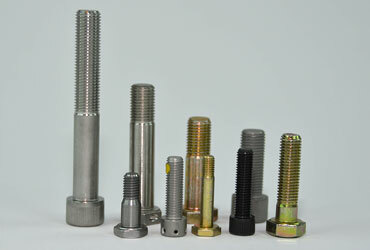 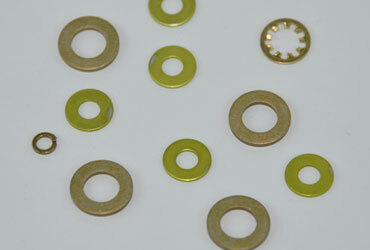 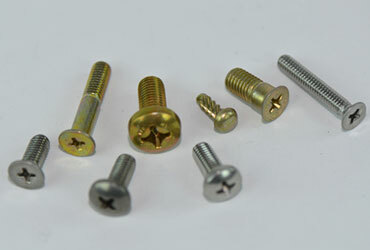 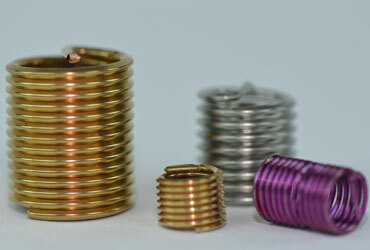 Special pins are available in slotted (rolled), coiled (spirol), solid, and grooved types. 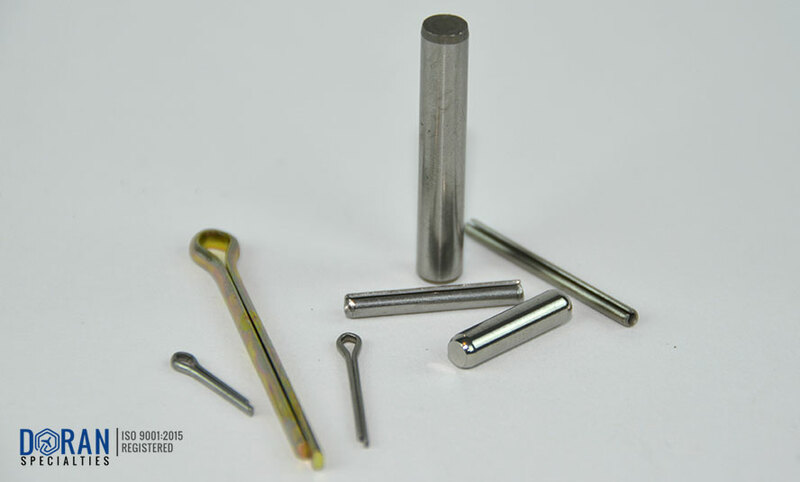 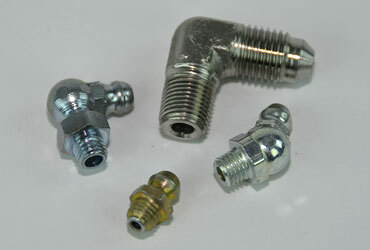 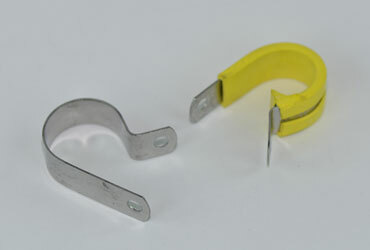 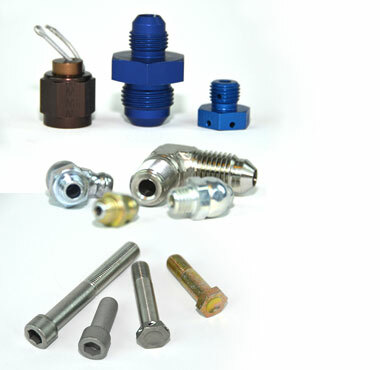 Quick release pins are also available to both Mil-Spec and commercial requirements. 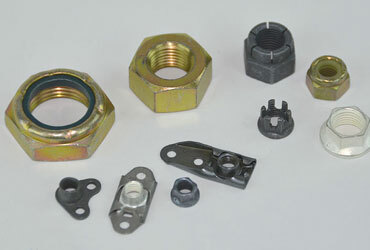 An assortment of platings are also available including zinc, cadmium, and phosphate.